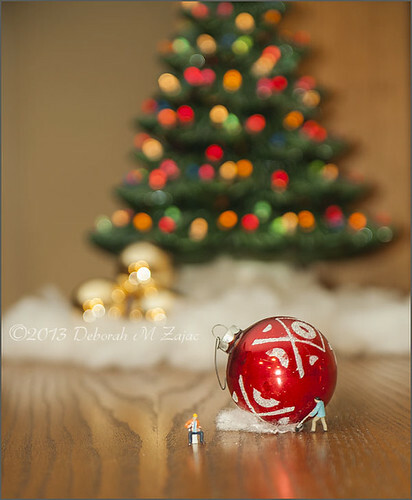 It’s beginning to look a lot like Christmas!, originally uploaded by CircadianReflections Photography. This is one of 10 glass ornaments that I bought when I was 19 years old. It was my first Christmas in my own apartment with the first Christmas Tree I could call my own. I’ve broken 3 ornaments from the set over the years, and they’re so fragile now that I don’t hang them on the tree anymore.